STUNNING COMPLETE RENOVATION to this ONE-OF-A-KIND PENTHOUSE in the HEART of FAIRVIEW. This AMAZING unit offers an EFFICIENT OPEN LAYOUT updated w fresh WESTCOAST design elements throughout which include solid wood beams, bamboo flooring.SOARING VAULTED ceilings in living area are accented by a striking marble tiled wood burning fireplace & cozy bay window. CHEFS kitchen features stone counters, marble backsplash, s/s appliances & BONUS SKYLIGHT that floods the space w natural light. TWO Patios to enjoy the summer w custom feature lattice wall & bench. 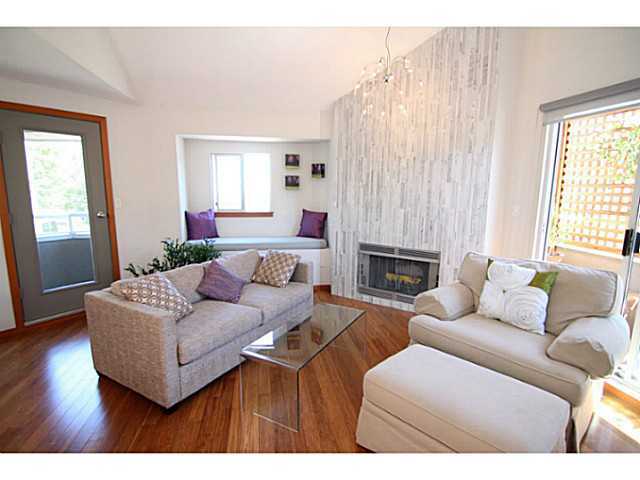 Generous sized bedroom w LOTS of CLOSET space, fully updated SPA BATH w mosaic tiles. Sun filled DEN offers a perfect FLEXSPACE. A MUST SEE!!! One of a kind! A stunning 3 bdrm/3 bath penthouse with the breathtaking views of the mountains, ocean and the city! Everything in this unit is a craftsman's masterpiece - radiant, polished limestone floors, Brazilian cherry ceiling, bird's eye maple cabinetry, master bedroom en suite with a state of the art Kohler body/spa, including aroma/light/steam therapy, sophisticated lightning system, top of the line Thermador appliances and much more... Beautifully appointed home, featuring open plan concept with a large patio out of living and dining area. Additional bonus - 1000 sqf of a rooftop deck. Only 14 units in the complex. Viewings by private appointment only. View my new listing for sale at 900 - 1235 W Broadway Other, Vancouver and currently listed at $2,499,000. One of a kind! 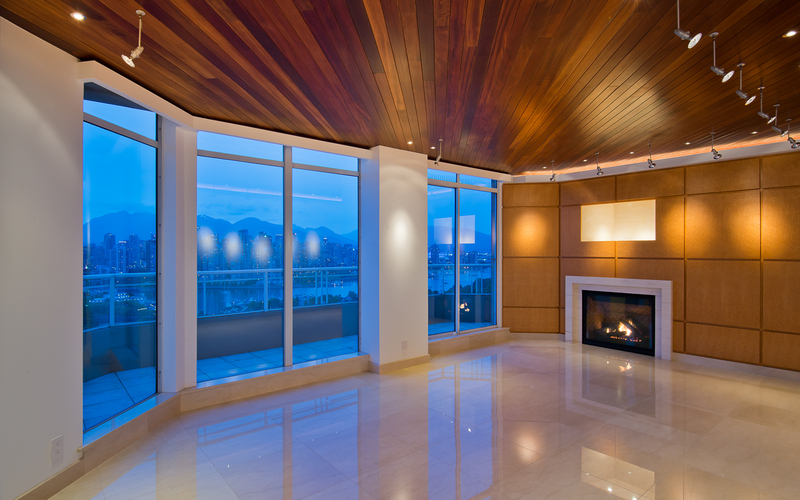 A stunning 3bdrm/3 bath penthouse with breathtaking views of the mountains, ocean and the city! Everything in this unit is a craftsmans' masterpiece: radiant, polished limestone floors, Brazilian cherry ceiling, birds' eye maple cabinetry, master bedroom en suite with a state of the art Kohler body/spa, including aroma/light/steam therapy, sophisticated lighting system, top of the line Thermador appliance & much more. Beautifully appointed home, featuring open plan concept with a large patio out of living & dining area. Additional bouns: 1,000sqf of a rooftop deck. Only 14 units in the complex. Viewings by private appointment only.